This week our heroes, will receive cards from this week. 's sketch #131. I used up Teresa Collins, Carolina Breeze, love this paper. Did a little embossing and G Studio cling for the sentiment. Evening, last card. 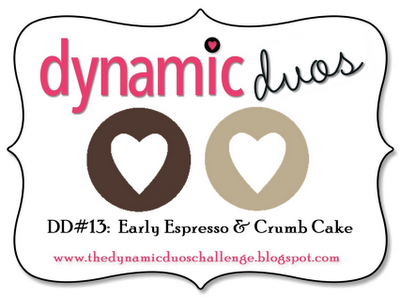 Dynamic Duo #13 is having a monochromatic color combo. I inked up Nature Inspired Stamped Up stamps, tied it up with ribbon and a sentiment. Enjoy. This week over at CASology#3 , the word is Fruit. I love berries and they are in season now. The embossing powder dropped and left some freckles. Hello Peeps, Last week was a CA Shop Hop. The goal is visit all 41 participating scrappin/stamp shop. So far, we manage to hit 17. Lots of goodies and everything else you can think of. 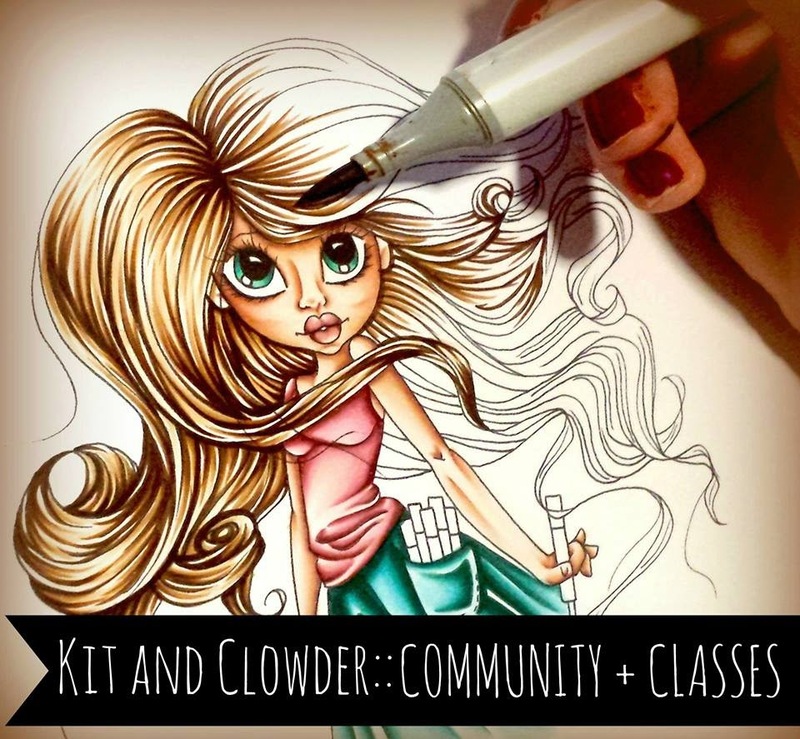 Anyway, this week over at Case Study #101, this our last inspiration from our muse Kristii Lockart . This week over at Less Is More #77, we are to create with sewing and still maintain CAS. I used fake sewing, that I have had for about 10 yrs. You still do not touch out anything, it always comes back. Hello Peeps, Our team leader, Sandy created this sketch for inspiration. Here is my take. 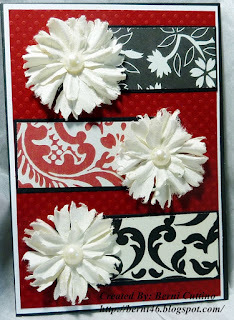 Tim Holtz embossing folder, bazzill paper, prima flowers and inkadinkduo cling. This week over at OWH, we are to create from this sketch. 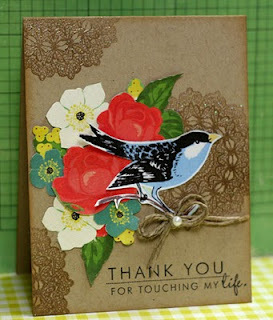 I used scraps for the circles and Unity stamp for the bird and unknown cling sentiment. Today is the last day of class, awe. The last technique is the reverse stamp, which is out of this world. Today we learned techniques using those borders. 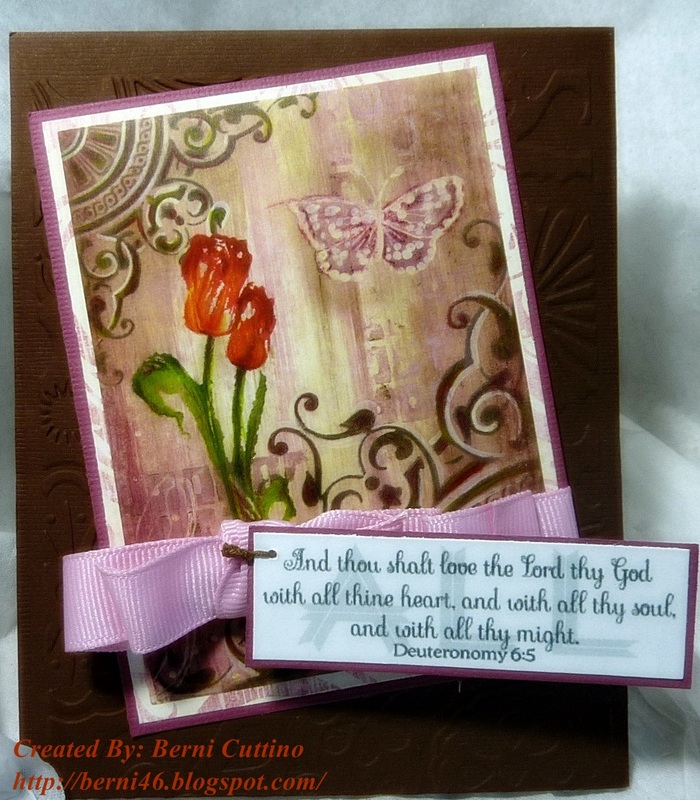 I stamped the background and then embossed with the focal point of the heart using the border stamp. Morning Peeps, day 9 and we learned all about outline stamps, we all have them. So what do we do with them. I have this Heartfelt stamp. Take a look. Hi There, this week over at OLW #97, we are to create one layer using, Straight lines, zig-zags or curves, just as long as they are obviously lines. I used a technique from the label online class. Hello Peeps, I have picking up labels stamps off and on for awhile. I did not even know they had a name, Label. Another day of fun techniques with labels. 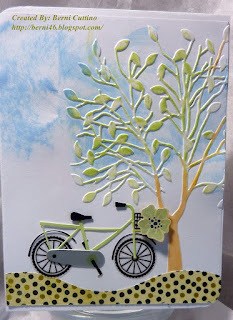 I embossed the background, added some pattern paper and finish off with a spellbinder label die. Submitted to card OWH#129 and WAW. This week over at Outlawz, we are to create from the sketch. I embossed the background and then cut out a square and embossed that. The focal point is the sunflower, that was colored with memento ink, glossy accent and die cut, and to finish off, I gave it some bling. Hello Peep's, catching up. Today is day 7 where we learned various techniques on floral stamps. I created this card, stamping on glitter, this was so much and coloring with markers. 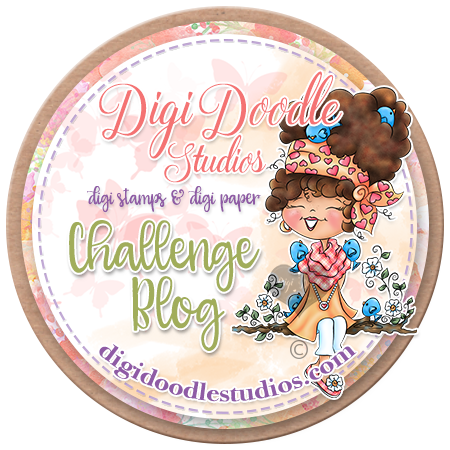 Hi, I created a CAS card for two challenges, Less is More and One Layer Wednesday. Now this was so much fun with the turtles, shell a brating. Inspire Me Fridays 67 - Anything Goes! Hello Peeps, running behind and have not been feeling well. 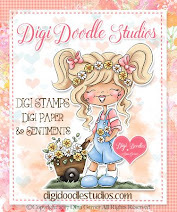 Tonight I am posting Day 5 - Stamps with sentiments and Day 6 Stamps and Dies. Each day has an abundance of techniques. Submitting Day 5 - CASual Friday and Day 6 Dynamic Duo. Enjoy. Today is day 4, and it did not disappoint. 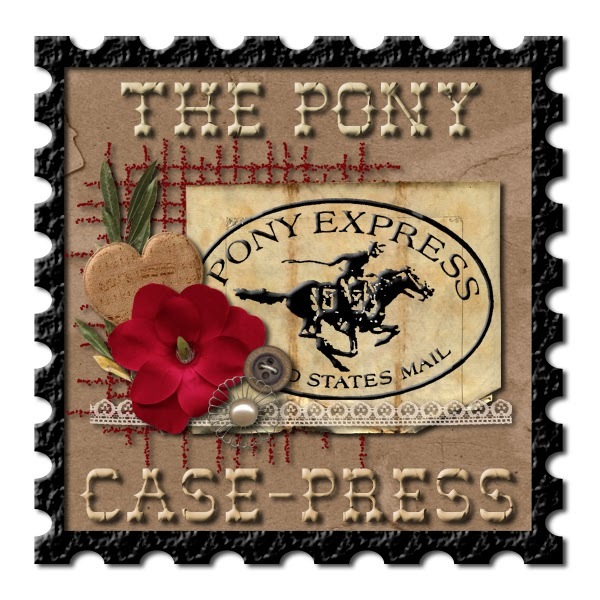 I did not know that stamps had names, well today, I created two cards with graphic designs. 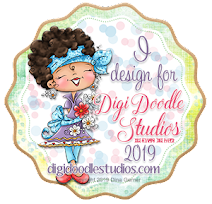 The first, is just stamping the graphic stamp in different colors as a border, added some bling and sentiment, and on my way. Today's technique is using the alphabet letters in your project. I am not one, that uses alphabets on my works. I have some, but rarely used them. So I stamped a turtle shell stamp and used the CTMH stamps, all I had were upper case, so I am not that pleased, but here it is. This week we are to make Christmas in July for the heroes. Over at WAW, challenge #36, we have a new scripture. I combined this challenge with Perfect Sentiments, PC40 Favorite Scripture. This week is the 1st challenge for this new Clean & Simple site, CASology . There clue for the inspiration is SUN. I choose to create balls for the beach, so let us have a ball, playing volleyball. This week over at Outlawz, we are to create from a sketch. I was inspired to create this card. 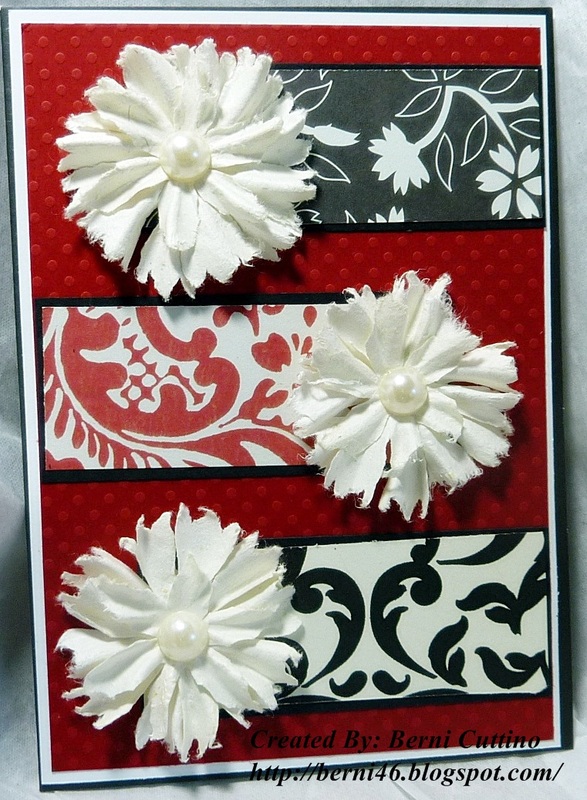 I used spellbinder dies, bazzil paper, queen & co bling, RRR, prima flowers. inkdinkaduo cling. 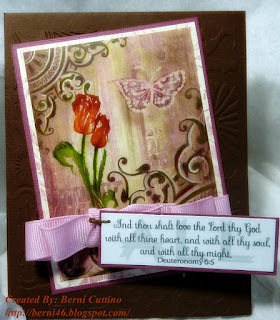 I sponged the sides and background with angel memento ink, I also run one of the pieces thru Tim Holtz embossing folder. Today was a fun day, I learned techniques on using collage stamps. I have always stayed away from these type of stamps, but now I am hooked. 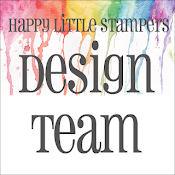 I used Stampers Anonymous, Papillon stamps. 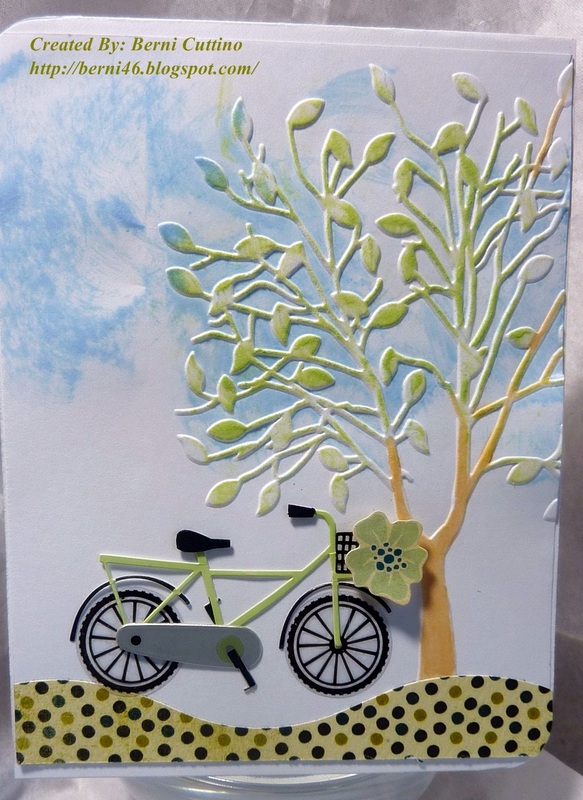 I cut out a window from my SU die, then stamped the butterflies on the inside card, emboss with white embossing powder, mist some water, embossed again. Then came the colors, I used the new colors from SU, after that, stamped the collage over the butterflies with memento ink, finished up with some bling and the sentiment is from Hero arts. My hands were a little messy and some of the ink found itself on the border. Now that is why it is called handmade and not store brought. Over at Jackson Digital Expressions, we are celebrating our sponsor, A Day for Daisies. Challenge is color, purple, red, blue. Some of the DT's are creating with Robert Jackson's images and other DT's are creating with A Day for Daisies. My inspiration was created from the image Lemon, just release from A Day for Daisies. Enjoy! This is a new site and their first challenge over at Avadares. We were to create from this digis. If you pop over to Avadares, this digis, is free. So much fun with this digis. This week over at CASual Friday, CFC 60 is text me. Great inspiration from the DTeam. I choose to stamp the text in the background and created two pieces from scraps across the text, with pearls as a little bling. This is a new site, I just found. Digistamps4Joy - #45 Black & White + 1 other color. I did not have any animal prints, so I created something with scraps. This week over at WAW is another one of my favorite verses. Challenge #35 - Blessings From God. As the day progress, my mojo was slowly disappearing. 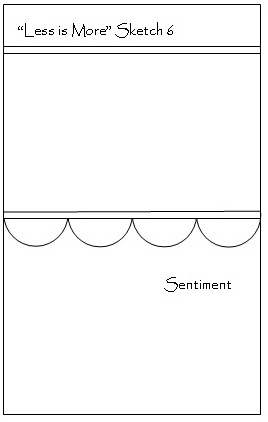 This is my last card for today, I am not that happy with the tag. I will step back and redo tomorrow. Over at OLW95: Stars and Stripes This week's One-Layer Wednesday Challenge is to make a one-layer card with at least one star and one stripe. Obviously, this week's challenge is in honor of Independence Day in the United States. PTT#75-Be Patriotic...Show Your Countries Colors!!! Party Time Tuesday PTT#75-Be Patriotic...Show Your Countries Colors!!! This week over at Outlawz, we are to create from the sketch. Supplies: Cordination paper, MS punch, spellbinder dies, memento ink, Queen & co bling.